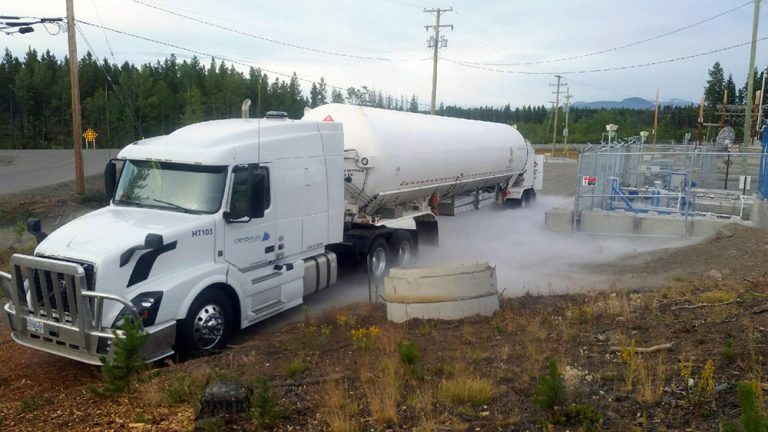 LNG Solutions in Canada and the US - Lower your fuel bill safely and reliably with LNG. Cryopeak is an LNG distributor in Canada and the US and provides fuel for power generation, industrial heat, and pipeline supply. © 2019 Cryopeak. All rights reserved.